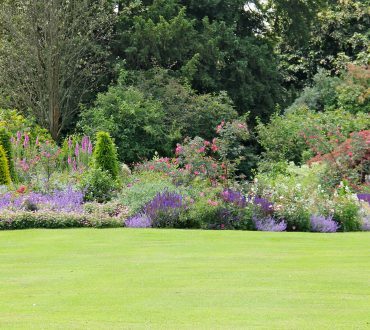 We provide irrigation systems for clients at the garden design stage and also at completion stage, once the garden has had a chance to mature. So whether you are looking to incorporate a watering system into your design plans, or have an existing garden, we can help. Using our horticultural knowledge, we can identify the plants in your garden which require the most water and those that require the least water, to achieve the most effective results from your irrigation. Contact us today to find out how we can help you develop an effective irrgation system for your lawn and garden. 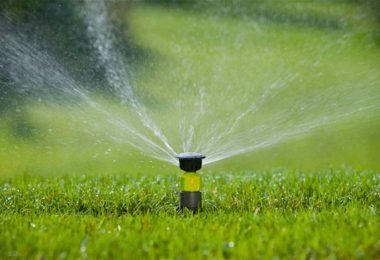 Sensors – the system senses when the garden starts the get dry and turns on automatically and once everything has been soaked thoroughly it shuts off without having to check or turn on/off taps. Contour systems – allows customised irrigation of individual spaces or lawned areas to suit your garden shape. 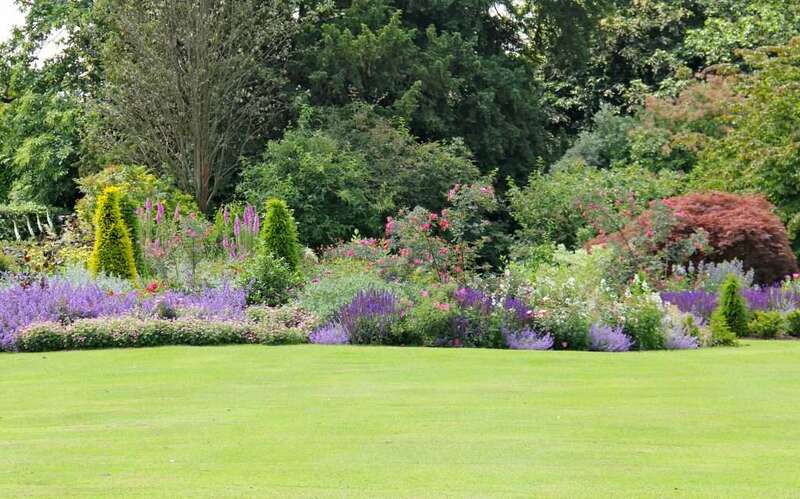 The first step would be to come and look at your garden and assess the requirements. 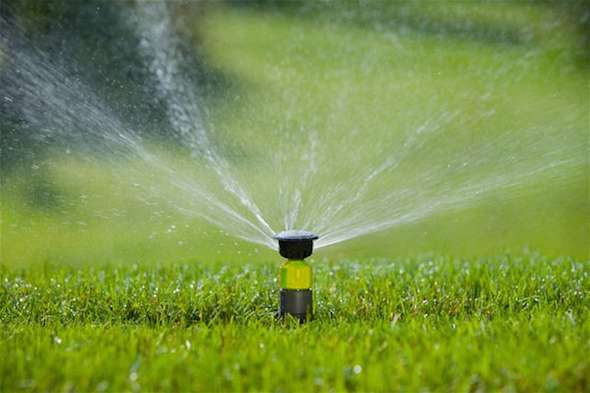 If it is a small garden something can be agreed there and then, if it is a large garden then a plan will need to be drawn up to map out the ideal placements of sprinklers and piping for most effective coverage and water use. Contact us today or email in with your requirement and one of the team will get back to you with some ideas and a price for the work, according to the your requirements and the size and shape of your garden to best achieve the desired result.